We help CLASS, CoS, and Mayborn advance education and research. We're Computing for Arts + Sciences. 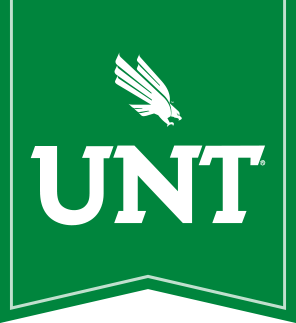 We help faculty & staff advance education and research at UNT in 3 separate areas: the College of Liberal Arts & Social Sciences, the College of Science, and the Mayborn School of Journalism.